HomeKIRThe Easter Empowerment Project (TEEP) - Putting Opportunities in the Hands of Youth! 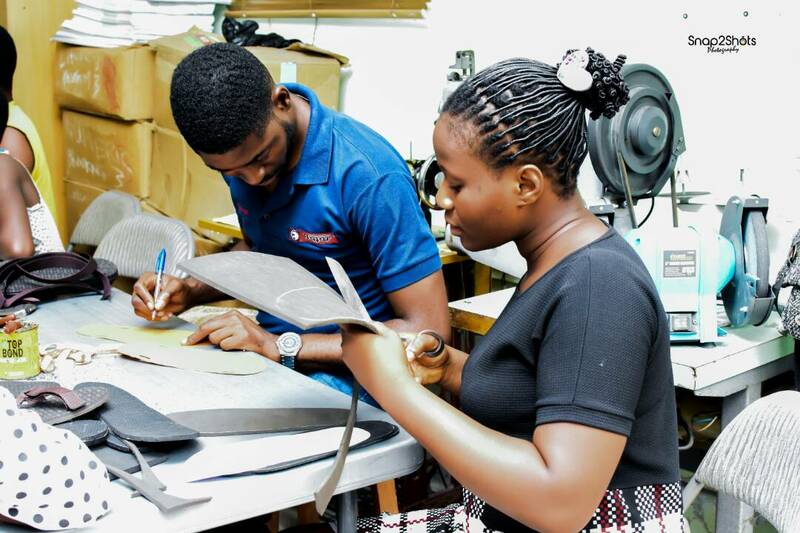 “The shoe making training is a life changing experience and practicalizing the skill has enabled me to venture into shoe making as a trade, and to teach others who desire to learn shoe making , I appreciate all the donors and also Keeping It Real Foundation for giving me this life long opportunity”. The above statement by George Dagogo Nathaniel, a mobility challenged and disadvantaged youth who was among the 40 youth that participarted in the KIR Foundation TEEP is the reason why KIR Foundation organizes two sessions of skills acquisition and development project every year; one in April and another in August. TEEP commenced on the 4th of April and ended on the 20th of April. The participants were trained in the following skills; Shoemaking, Basic ICT, Social Media and Digital Marketing and Sign Language. KIR Foundation appreciates our facilitators who trained the participants; Shoe making by Collins Ajanatu, ICT by Ikechukwu Anaba and Victor Kamalu, Social Media and Digital Marketing by Victor Bella and Sign Language by Ohakwe Onyediziri. According to The World Bank; " Over 35 per cent of the estimated 201 million unemployed people today are youth (between the ages of 15 and 24). Worldwide, the challenge is not only to create jobs but to ensure quality jobs for young people who are often underemployed, work in the informal economy, or engage in vulnerable employment. Today, two out of every five young people in the labour force are either working but poor or unemployed". Youth Unemployment Rate in Nigeria on the average is about 21.31 percent. However, unemployment tends to be higher for people within the labour force that have post-secondary school qualifications (31.8% unemployment rate and 50.0% combined unemployment and under-employment in Q3 2017). 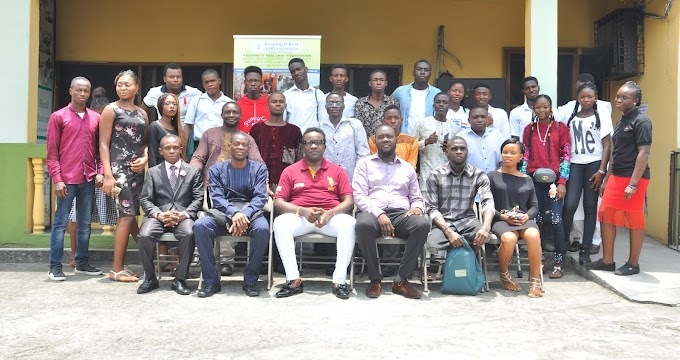 Quite a number of KIR Foundation youth beneficiaries are disadvantaged post-secondary school youth who want to attend tertiary institutions, but their parents cannot afford the cost and they are currently unemployed without any skills. KIR Foundation through our skills acquisition/development projects equip youth with relevant skills that are consistent with the needs of the labour market. Thus, enabling our beneficiaries to get employment or become self-employed so that they can further their education and become contributing members of the society. Research by World Bank has shown that; ‘Youth employment programs have shown positive effects on skills development, entrepreneurship, subsidized employment, and employment services for youth’. KIR Foundation with the support of donors has organized 40 Skills acquisition/ Development Projects since 2013.